Orchestral Tools’ instruments have long been a go-to for Hollywood’s most in-demand composers. 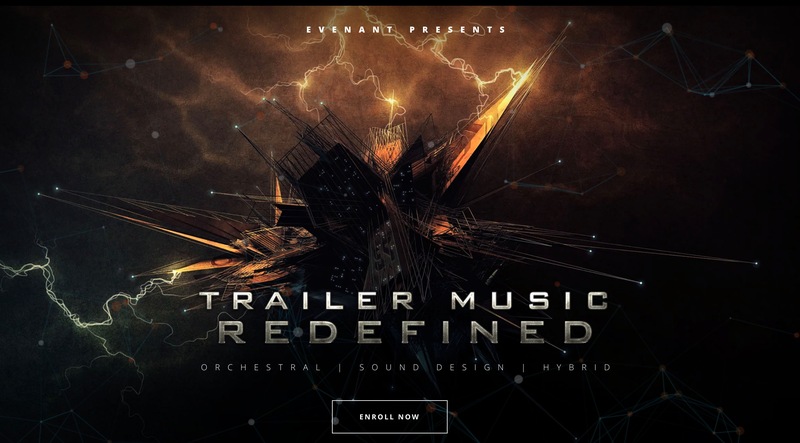 NATIVE INSTRUMENTS teamed up with Orchestral Tools their biggest ever discount on a selection of their most popular orchestral instruments. Get 63% off on two exclusive collections and 50% off on eight individual instruments – all NKS-ready. Offer ends December 17. Previous articleOrchestral Tools – Metropolis Ark 4 – Pre-Order Started!